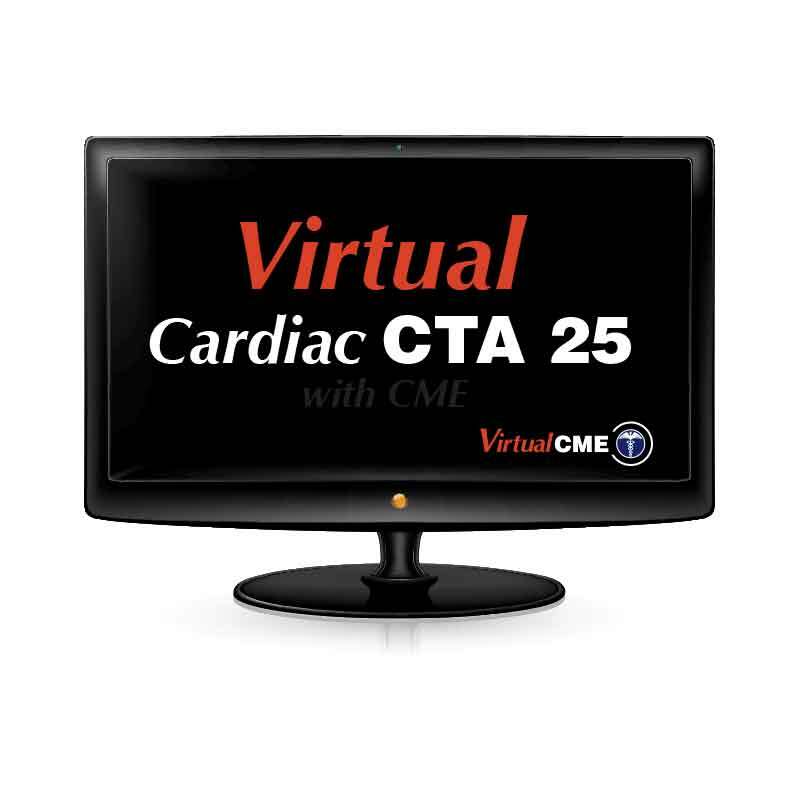 This Cardiac CT Angiography maintenance course provides 25 Cardiac CTA cases in a 3D workstation cloud with case review videos. Students will work with 25 Cardiac CTA cases. Students manipulate and interpret the Cardiac CTA cases using a 3D workstation Cloud and compare findings with video case reviews from Dr. Carter Newton and Dr. Roger Bies. During the video case reviews, students have the choice of watching a full case review, or a brief video summary of the highlighted findings. Course CCTA Cases count towards the minimum number of mentored examinations interpreted according to the ACCF / AHA Clinical Competence Statement on Cardiac CT and MR (Budoff et al, JACC 46:2005;383-402).